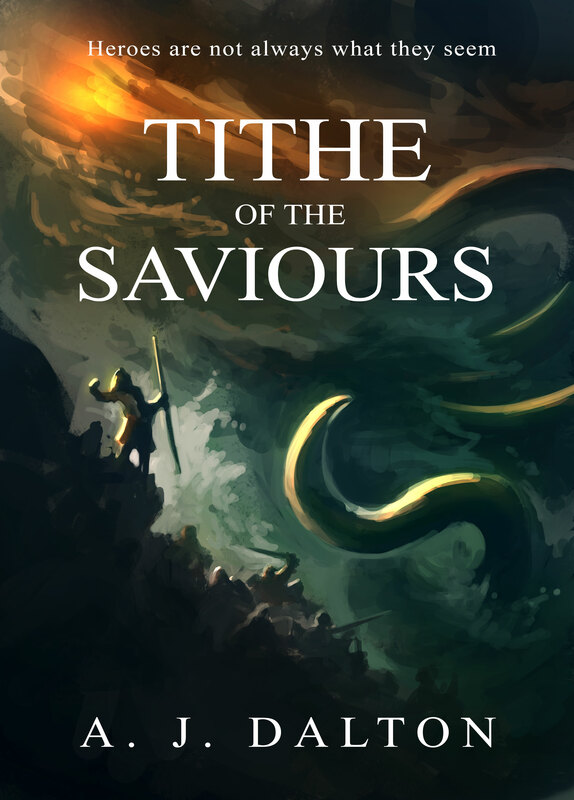 Book three of Chronicles of a Cosmic Warlord is entitled Tithe of the Saviours. 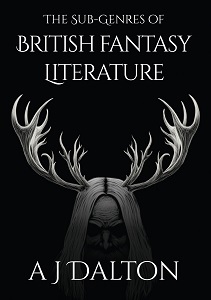 I finished writing it in July 2013, and it was released in the UK on 17 April 2014. 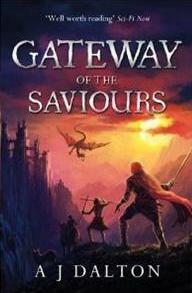 It was published in the UK by Gollancz. The Saviours will drain you of your very soul. 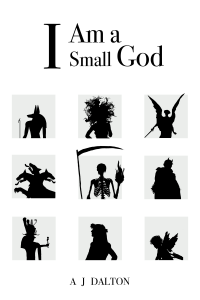 In claiming a place in the world, mortals have won many enemies for themselves. 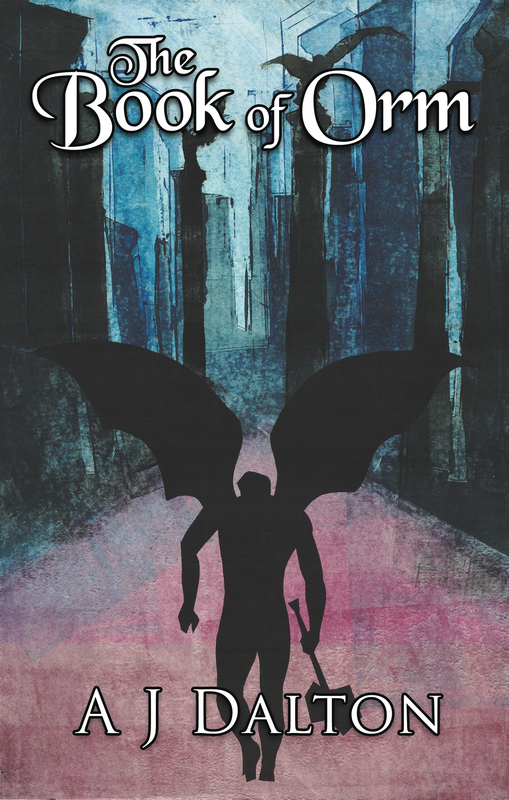 The ancient gods are jealous and conspire against them. The King of the Dead looks to lead his armies into the land of the living. In their own realm, the mighty Declension watch and wait, as events begin to unfold precisely as they had always planned. 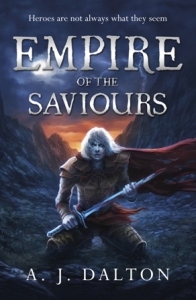 Jillan and his companions are beset on all sides, yet are plagued by self-doubt and internal division. 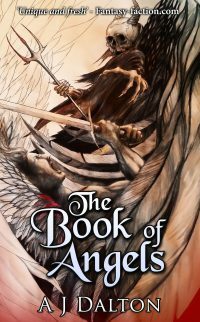 When the final battle for survival begins, both they and their gods face extinction. 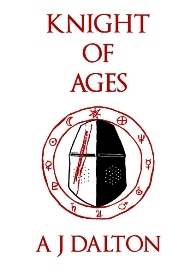 They are easy prey for the warriors of the Declension, who are intent upon stripping Jillan of his magic and raising up their empire once more. His friends and beloved Hella taken from him, Jillan is captured and tortured. He is ultimately broken and condemned to work in a mine, to see out his days labouring in misery for the enemy he has fought against his entire life. He is a man without hope. 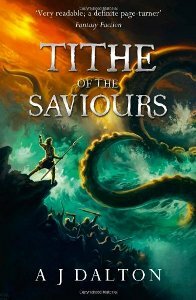 You can of course buy Tithe of the Saviours from all good bookshops (and probably a few bad ones) or from Amazon.